If you want something done…we are your go to team! We know how to get it done right, quickly, and with a smile. We truly enjoy working with people and the variety of properties we sell, from farmsteads and horse ranches, to urban condos and suburban dream homes. Specializing in first time homebuyers, relocations, families up-sizing, downsizing, and real estate needs derived from life changing events, we are here to help. 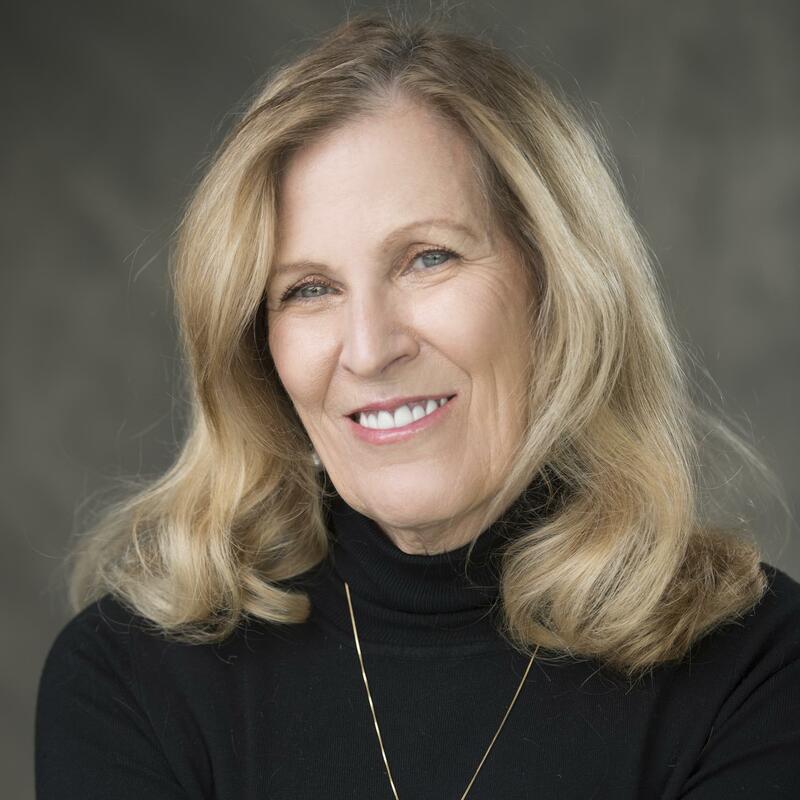 Edie Christiansen has “seen it all” in her 30+ years of real estate experience! 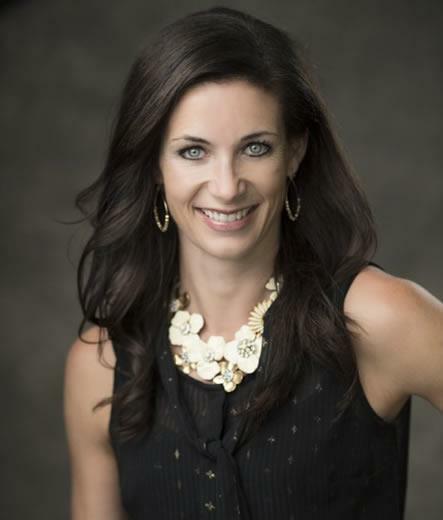 She has worked both in sales, as an agent and owned her own title company, not to mention personally owning 28 homes. Edie is there start to finish, from listing preparation to scheduling closing. In between she is watching the details and deadlines of each transaction, keeping us all on the same page and our clients well informed on what’s to come. Her attention to detail, focus on the client experience, and pride she takes in her work ensures a smooth, positive experience. 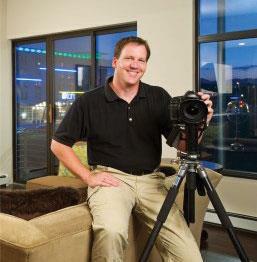 We want your property to shine above the rest, and Rob Larsen Photography can help. Based in Golden, Colorado, Rob has provided professional real estate and architectural photography services to the Denver and Boulder metro areas since 2003. His customers include real estate agents, architects, stagers, interior designers, and business owners across the Colorado Front Range. 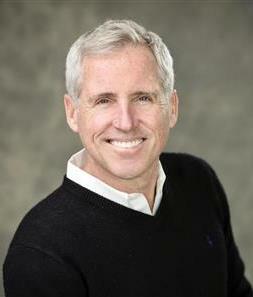 In 2009, Rob partnered with Real Tour Vision to provide our customers with world-class HD virtual tour technology. In addition to photography and virtual tours, he offers virtual staging, video slideshows, and other real estate marketing tools. 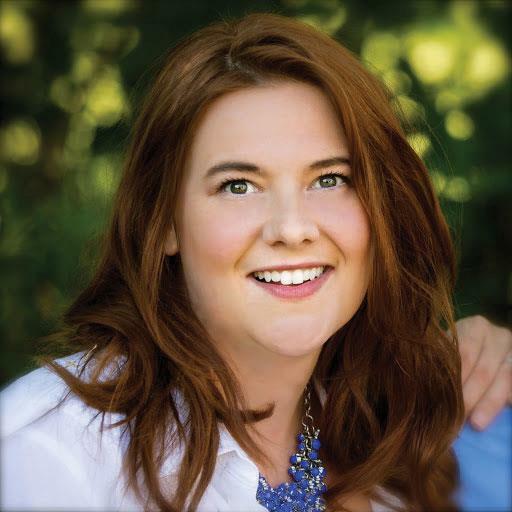 Gabrielle Fuqua has worked within RE/MAX Alliance as a Marketing Specialist and Solutions Manager since 2014. 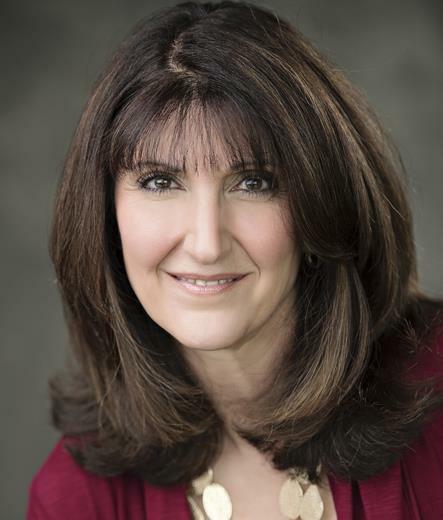 She possesses vast knowledge of real estate related marketing strategies that utilize social media, blogging, and community videos to draw attention to listings and attract buyers. It is vital to have exposure in this technologically-savvy market. Gabrielle will put your property in the hands of the right buyers through her comprehensive internet marketing approach. *All Statistical information obtained by IRES, LLC. Information deemed Reliable but not Guaranteed.